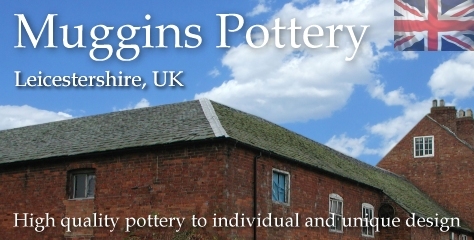 Pottery Mice | hand-made pottery from Muggins Pottery in Leicestershire - wedding gifts, birthday presents, christening presents and anniversary gifts. Just a quick email to say that my piggy bank arrived this morning that I recently ordered for my Godson Benjamin, and I love it, its absolutely fantastic - better than I could have imagined. Thank-you for dealing with my request so promptly and kindly and for the great customer service that I have received. I will most certainly be recommending 'Muggins' to fellow family and friends.